RAM isn't the same as the memory provided by hard drives. It handles temporary read and write needs much faster than a hard drive, which stores data permanently. When you shut down your computer, the data stored in RAM is erased. Most computer motherboards have strict requirements as to the types and sizes of RAM chips that are compatible. You need to know this information as well as which slots on the motherboard and in what combinations RAM can be installed. Reference your motherboard or computer system manual before purchasing memory for your computer. 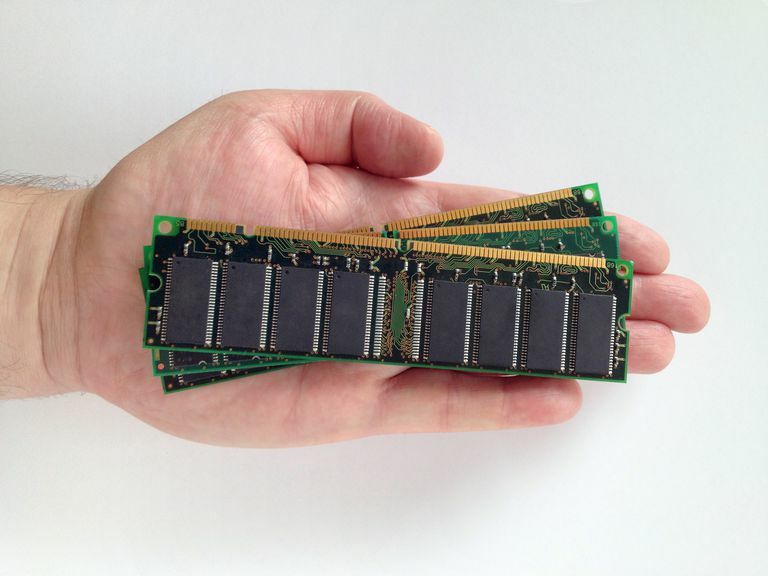 After you purchase the correct RAM chips for your computer, you open the computer and add them to empty slots intended for RAM chips, or you remove the old chips and replace them with new chips. The specific steps necessary to replace the memory in your computer depends on whether you are replacing the RAM in a desktop or laptop computer. Replacing memory is a simple task that anyone with a screwdriver and a little patience can easily complete in less than 15 minutes.